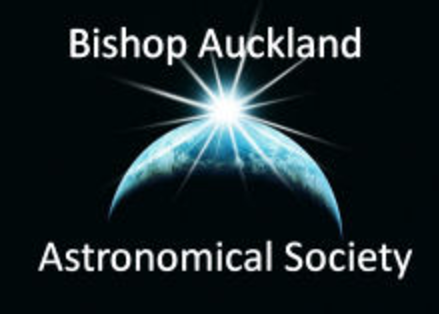 Everyone is invited to join the enthusiastic members of the Bishop Auckland Astronomical Society for this one of their regular monthly meetings at the Fire Station. Includes a talk / presentation and if the weather permits observing afterwards. Meetings are held on the Thursday after the first Saturday of each month. No booking is required for this event, simply turn up and pay a small fee on the door to help cover costs.